Search our SGS verified agriculture Chinese suppliers & manufacturers database and connect with the best food professionals that could meet every of your demand. Find out what difference a quality fruit and veg supplier can make to your future business. 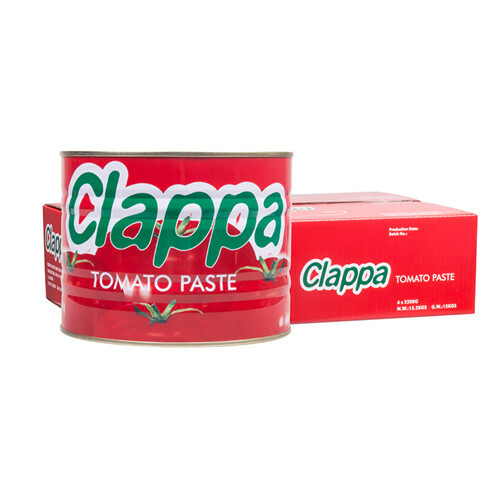 We serve as a comprehensive source of agricultural & food manufacturers across China, and here is the list of Tomato Paste factory, suppliers, manufacturers that match your Tomato Paste product search. Importers like you could get great deals & discount at factory price for canned tomato paste, tomato ketchup, canned tomato.? Vegetables wholesalers, fruits suppliers, dairy products exporters, grocery items manufacturer, whatever china food you need to find, you can find it here. Contact directly & Get live quotes!